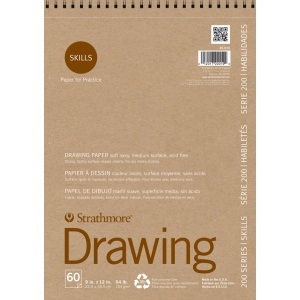 Soft ivory colored paper with a toothy surface for easy blending and shading. * The strong surface provides clean erasure. 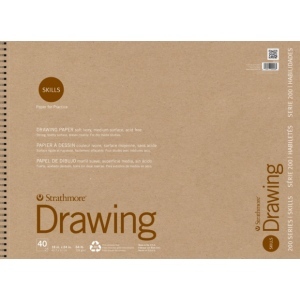 * Ideal choice for dry media studies.